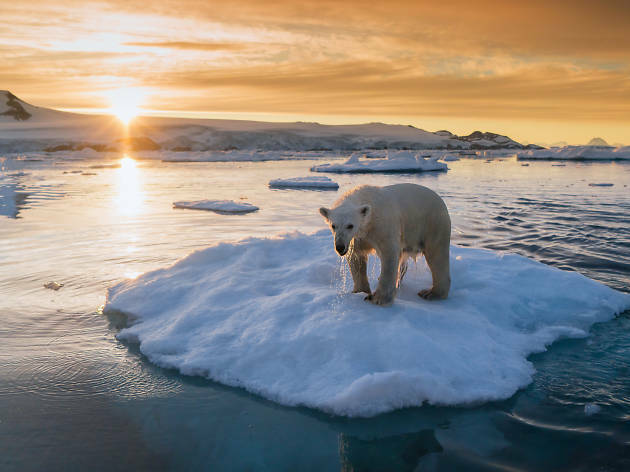 Award-winning National Geographic photographer and filmmaker Keith Ladzinski showcases his stunning visual images of landscape and wildlife photographs taken from Asia, Africa, South America and both Poles to demonstrate the beauty of planet Earth. 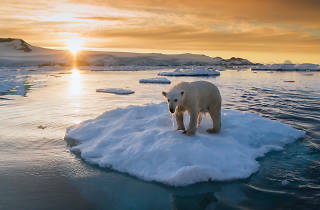 Be amazed by these photographs and learn more about the importance of conservation and environmental sustainability. Appointments only.